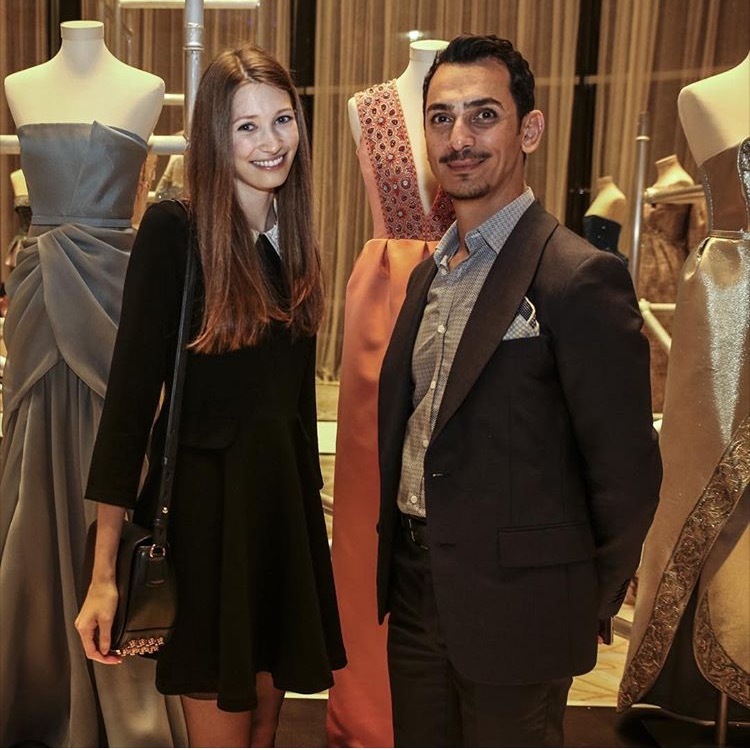 Straight from its presentation at Couture Fashion Week in Paris, designer Rami Al Ali revealed his SS16 couture collection installation at the Rosewood Abu Dhabi. The collection strikes a delicate balance between fashion and culture eras, taking inspiration from Moorish artistry, masquerades and the tulip shaped skirt of the 1960’s. Ornate embroidery and arabesque patterns bring new life to the feminine silhouettes and the modern coral and royal blue hues have us ready for spring. View all of the collection’s rich details in person. The installation is on display to the public at the Rosewood Abu Dhabi through March 24.